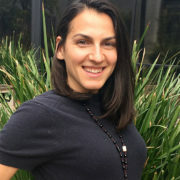 Gina Tibbs, HHP, Instructor / Therapist, is the founder of Loosen up Bodywork. Gina was drawn to this profession after struggling to find permanent solutions for musculoskeletal issues of her own. She has made it her mission is to help people understand how to work with their body to alleviate and avoid acute and chronic pain. 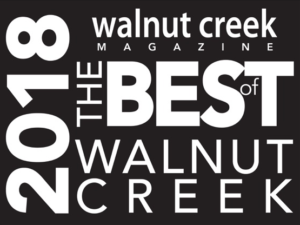 She has over 15 years of experience in manual and massage therapies. Her passion is to teach, always learn more and to empower her clients and students with new and old techniques for healing every day. A contributor and thought leader in the field of pain relief through manual and therapeutic massage technique, she has instructed and trained hundreds of fellow practitioners. 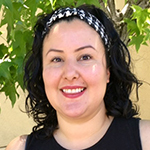 As a licensed massage therapist, she takes great delight in not only alleviating pain and inducing a relaxed state for her clients but also in ongoing education on self-care and self-healing. Placing a great deal of emphasis on continuing education for herself and her staff, Loosen Up Bodywork is able to empower its clients to live balanced lives that emphasize healing and recovery from stress. Michael found massage through his own athletic endeavors competing in track and field and trying to qualify for the Olympic Trials in 1996. During this time he discovered the benefits of receiving massage for improving performance and for preventing injuries. 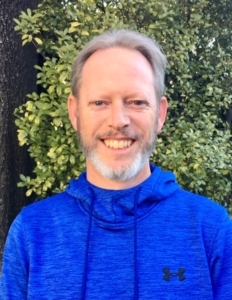 Michael is a USATF certificated coach and works with two local high school teams as well as amateur runners needing help with training plans. Michael is also a Sports/DT Massage Instructor and has considerable knowledge of anatomy and muscle function. He is happy to explain techniques and very helpful in understanding the path to take for better muscle function. Being a running coach and having worked in shoe retail as well, he is able to analyze gait and give advice on running shoes and equipment. 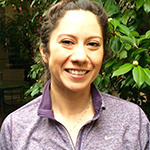 Chris is an avid runner which enhances her thorough knowledge of how various muscles are affected by specific repetitive movements. She took her training at National Holistic Institute and understands that maintaining health is more than just eating right and being active. Her active lifestyle reflects her passion for whole body balance. As a part of the Loosen Up Bodywork community, she in an integral part of a team that strives for a higher level of whole body balance. 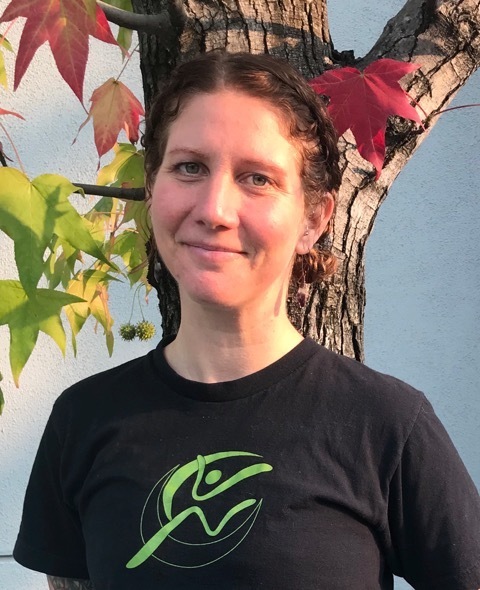 Aimee’s primary education came from a 1,000-hour program at the Boulder College of Massage, as well as a 110-hour Lymphatic Drainage program at the Colorado School of Healing Arts in 2006 and 48 hours of training through the Chikly Institute in 2007. While working at Saint Anthony’s level one trauma hospital in Denver Colorado, Aimee realized the specialized training needed to work with oncology patients and acute care in general, was lacking from her education. So, in 2011 she completed a 110-hour oncology program at The Colorado School of Healing Arts which included an internship at Porter Adventist Hospital (Denver Colorado) on the medical floor, radiation, chemotherapy, and an internship at Hospice of Saint John (Lakewood Colorado). 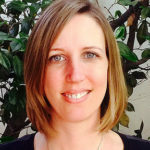 Aimee specializes in treating clients with acute and chronic pain, muscular dysfunction and post-surgical recovery. Some of these issues include; whiplash, sciatica, repetitive stress injuries, migraines, and cosmetic/joint replacement recovery. She has helped thousands to eliminate pain and inflammation, restore muscular function, increase range of motion and decrease fatigue. The body is a combination of many moving parts, systems and tissues working in unison. It’s what keeps us going and, unfortunately, what ends up causing us pain and discomfort from time to time. As an avid biker and half-marathoner, Ken knows how powerful touch can be in healing the body. For him, massage addresses and alleviates the aches and pains he sometimes suffers from—sore muscles, stress and fatigue—that come with sports-related activities and everyday movements. 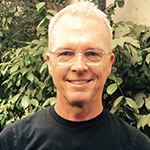 As a massage therapist, Ken acknowledges these types of issues related to the physical body. In addition, he pays particular attention to the mind and spirit, two very important pieces of the human puzzle. Aligning and balancing all three is key. Ken uses thoughtfully orchestrated strokes that help relieve stress and tension while restoring calmness. He combines techniques from Swedish, Deep Tissue and Shiatsu during his sessions. As he works, he also listens with his hands to help assess what might work best for his client at that moment. He ends each session with gentle touch points on the scalp and face as well as a full-body final balancing. His intent is that each client leave feeling much better than when he or she arrived, and that he has addressed any issues he or she may have had coming in. Kristina brings broad experience to us here at Loosen Up. 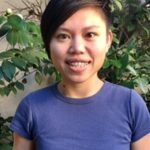 She has studied Psychology, Sociology, and Early Childhood Development prior to massage and therefore her approach to treatment is understanding and effective. She is also trained in Amanae, a type of focused breath that triggers deep emotional release, an incredible technique that sets her apart in the field. 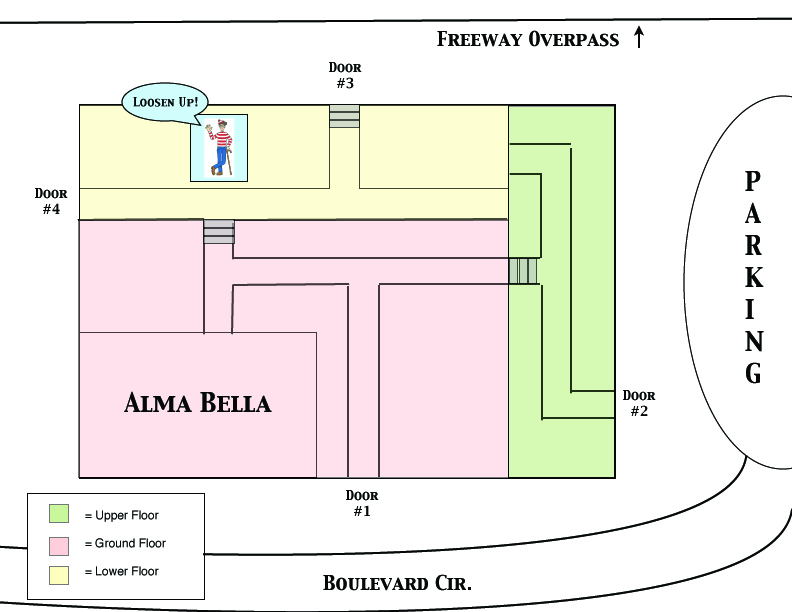 Additionally, she is well versed in facilitated stretch and improving function in athletics. Kristina’s enthusiasm to bring functionality back to her clients is stellar and noticeable from the beginning.Kristina is a stellar communicator which makes her an extremely effective massage therapist. At first meeting you can see her enthusiasm to figure out how to get her clients results. Her work can be focused and strong but she knows how to dial it back for tender tissue. She is also well versed in stretching for our more athletic clients. Rachel Wong is grounded and mindful, as is her touch. 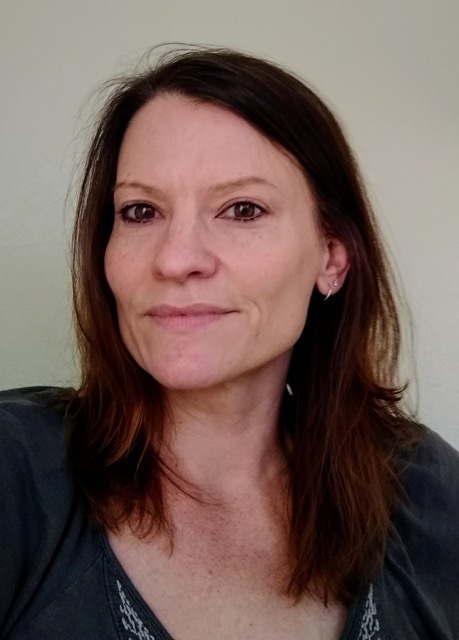 A graduate of the National Holistic Institute’s 1350-hour Massage Therapist Certification Program and Advanced Neuromuscular Program, she specializes in soft tissue therapy designed to relieve pain and return injured tissues to normal function. Specific, targeted soft tissue treatment, flexibility stretching and self-care eliminate the causes of most muscular aches and pains. Rachel is also adept at using her intuitive skills and knowledge of anatomy to find and release trigger points and help clients to achieve greater flexibility and strength, increased ease and efficiency of movement, improved posture, and increase energy and vitality. Her massage incorporates Swedish, Deep Tissue, Neuromuscular and Trigger Point Therapy and Sports massage. Modalities: Swedish, Deep Tissue and Sports, Shiatsu, Acupressure, Esalen, Shamanic and Curanderismo. 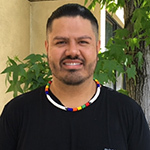 Marcial comes to us with a wonderful, wide-ranging mix of knowledge from Western and Eastern massage modalities as well as Native/Latin American Shamanic healing arts. Marcial found massage through his mentors learning the art of Esalen massage. 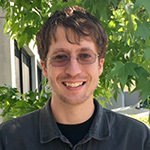 He has lectured at UC Berkeley and the University of Northridge on his experience combining energy work with massage. After an injury to his own back, Marcial began to study ways to heal soft tissue. He found Mckinnon Massage in Oakland and began specializing in deep tissue and sports massage. Marcial knew he was meant to work with people and the body and utilizes multiple techniques from all such modalities to bring balance back to “you” your body. 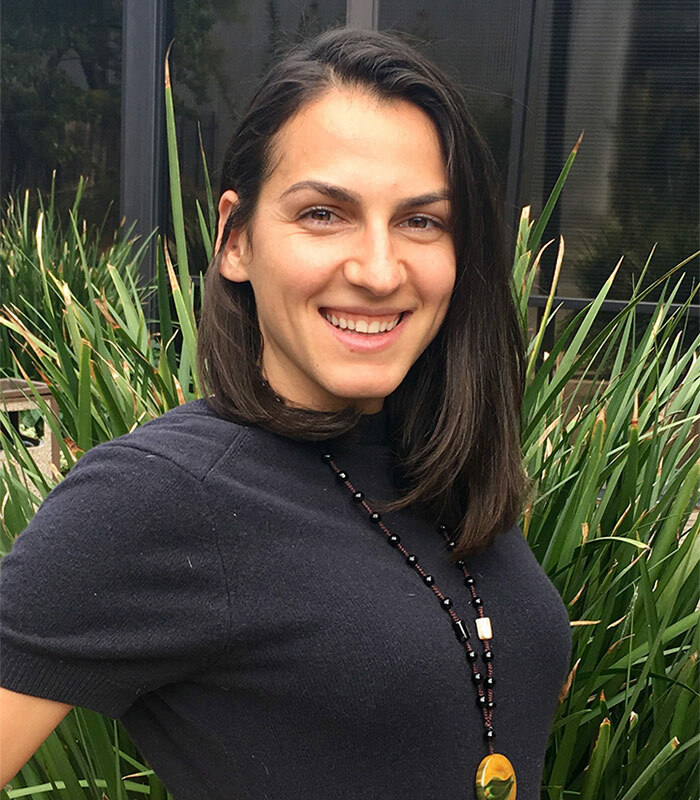 Janel graduated from McKinnon Body Center in Oakland, with training in Deep Tissue, Clinical Deep Tissue, Myofascial cupping , Myofascial release, Pre-natal and Touch and Trauma. Her journey into the massage world started out with learning to deal with her own chronic pain. Massage gave a relief that other techniques could not provide, making her want to give others the same feeling. Seeing each person as an individual is key to creating trust and setting the framework for better results. Born and raised in the Bay Area, she enjoys spending time near the water. In her spare time she can be found making crafts, salsa dancing, drawing portraits, or out at karaoke. 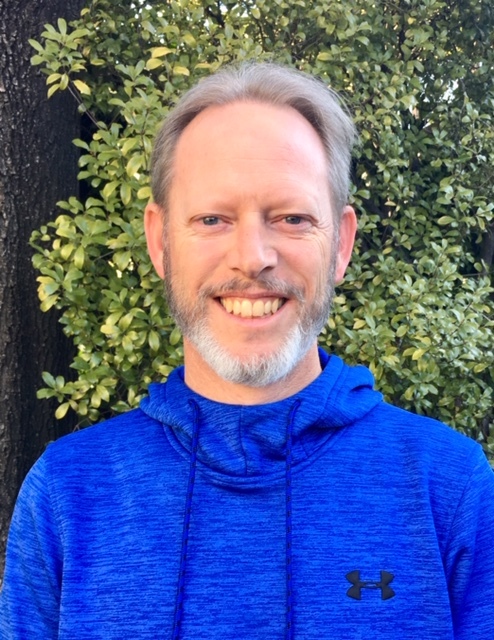 Mitch is a recent graduate of National Holistic Institute’s advanced neuromuscular therapy program, with a strong background in sports and clinical massage. He uses training in a variety of western and eastern modalities to bring an integrated massage approach. His own experiences with injury and chronic pain played a large role in his decision to pursue massage therapy. His healing journey gave him valuable insights into the steps to be taken in coming out of pain, and he effectively applies this knowledge for his clients when performing bodywork. He is always seeking new ways to hone his craft and is highly passionate about easing people’s pain. In his free time, he enjoys Muay Thai, bouldering, and hiking. 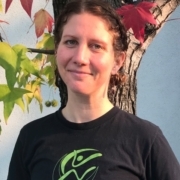 Caitlynn began studying massage in 2015 and graduated from NHI with over 900 hours in various modalities such as Deep Tissue, Swedish, Shiatsu, and Myofascial Release. Originally her bodywork focus was on Energy, Reiki and energy healing through Shamanism and now she combines her very strong intuitive healing ability with an informed clinical touch. Caitlynn also has been an avid hiker and yogi for the last 4 years. These passions play an integral part in her practice. She uses various stretching techniques in her sessions to prevent injury, reduce tension, reeducate the muscles, promote flexibility, and boost athletic performance.